There is nothing worse than a toothache, so if you are experiencing a toothache please contact the caring team at MVDC Now! We are proud to offer an unsurpassed level of care, our dentist are professional, caring and will offer gentle and compassionate care. A toothache start as a small nuisance, and gradually developed into a throb or a sharp shooting pain that keeps you up all night and no pain relief medication can ease pain. MVDC has you covered, rapid skilled care during your dental emergency appointment can relief the pain and also save your tooth. Dr. Erika Guerra and our team set aside emergency appointments every day so that we ensure you receive the quick and skilled care you need in case of an emergency. Our team at MVDC are constantly updating their knowledge, education, and skills to become the best dental practitioners they can be. We have undertaken extensive hours of studies to ensure we handle your dental emergency in the most proficient way. 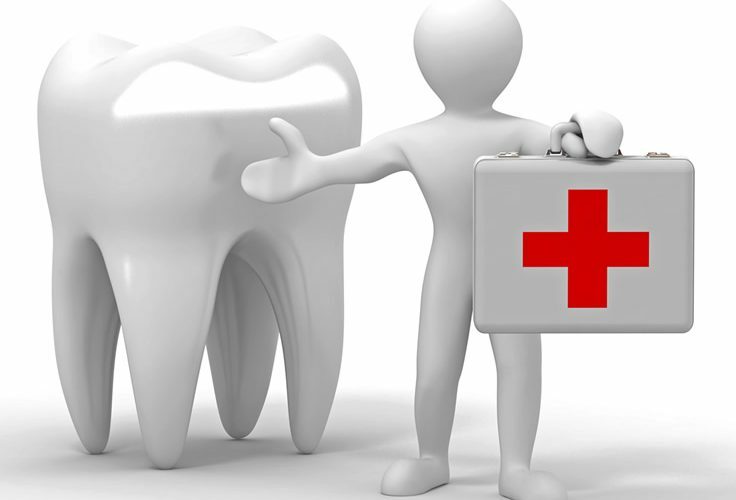 By seeking professional care as soon as possible means that you can potentially save teeth and retain them for life. Also knowing what to do in a dental emergency is just as important, so if you are experiencing a dental emergency please contact our practice as soon as possible, so we can guide you on certain steps you should do before you see us. After reliving the pain, we encourage our patients to have a follow up appointment, to ensure that the problem is solved and everything has settled and returned to normal. We also advise to have a check-up, as through dental examinations we can identify risky areas and treat them before they become another tooth ache. Minimizing the possibility of a dental emergency can only be done through ongoing good oral health, good diet and regular dental visits. Call us on (08)8382 2410 or contact us online.